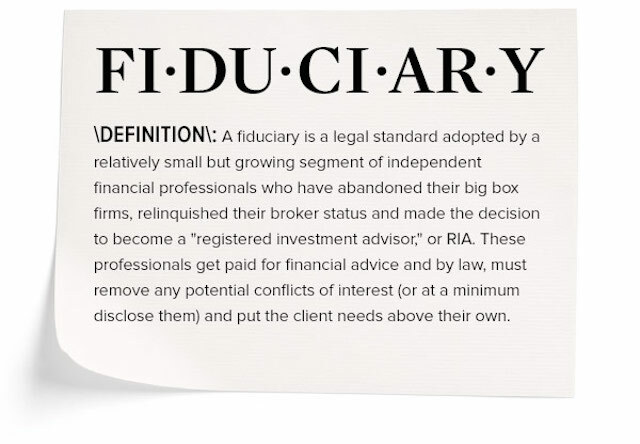 Do you know what a fiduciary is? 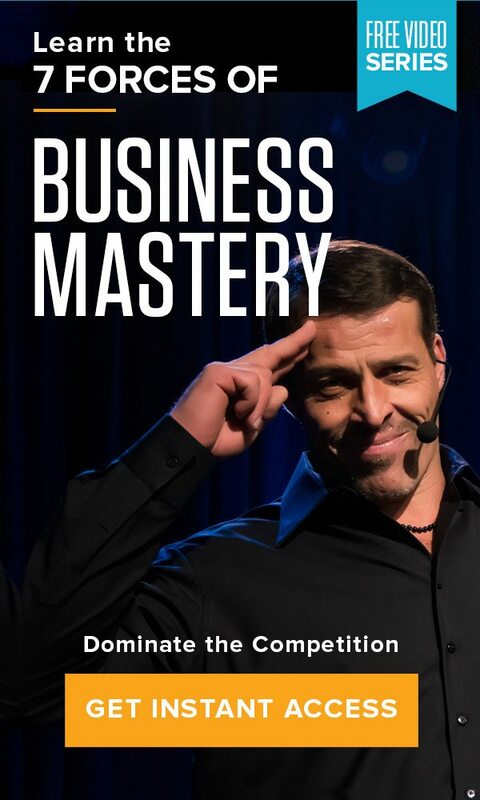 Home » The Tony Robbins Blog » Wealth & Lifestyle » Do you know what a fiduciary is? We hit the streets of San Diego to see if the ‘average’ person knows what a fiduciary is. What we found was that people were clearly, well, unclear on its meaning. By now you may have heard the word fiduciary, or the phrase ‘fiduciary duty,’ but what does it mean? And why does it matter to you? A fiduciary is an independent registered investment advisor that doesn’t answer to a company that has their own agenda in what you buy. They are not a broker selling you products. Instead, they answer to the law, which requires them to put your interests first and to remove (or at least disclose) any potential conflict of interest. A fiduciary offers what maybe you thought you had all along – conflict-free advice. This is essential because conflicted advice, backdoor payments and hidden fees are costing Americans about $17 billion per year, according to the President’s Council of Economic Advisors. That’s about 1% of your returns being gobbled up. Although 1% may not sound like much, a 1% reduction in fees can mean your money will last nearly a decade longer during retirement.  Learn more about the fiduciary standard here. To be connected with a highly qualified fiduciary who best suits your personal needs, visit Portfolio Checkup. Video, header and article images © Robbins Research International, Inc.